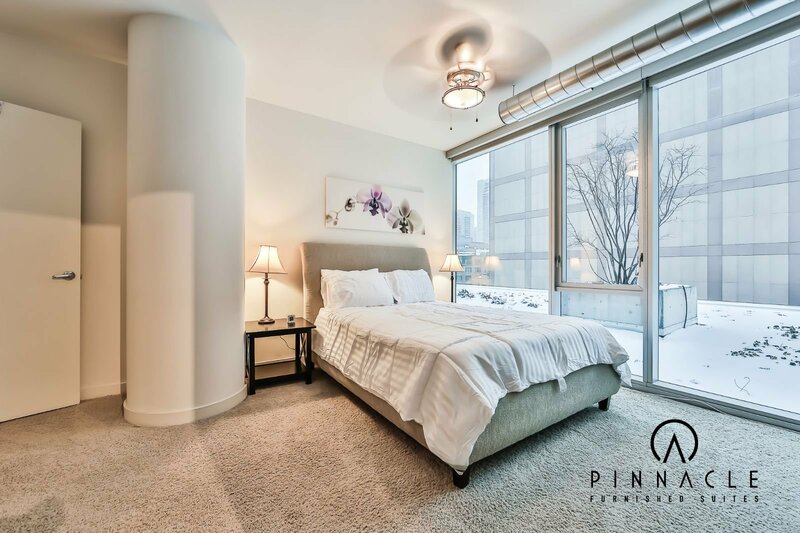 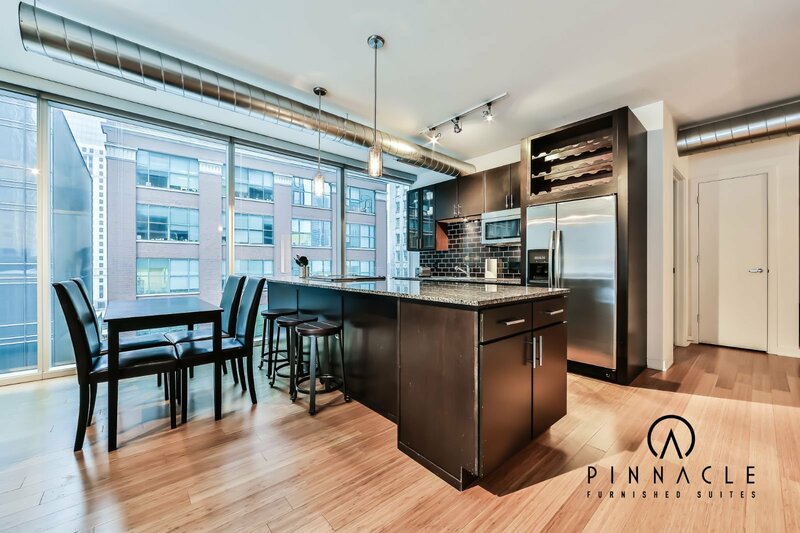 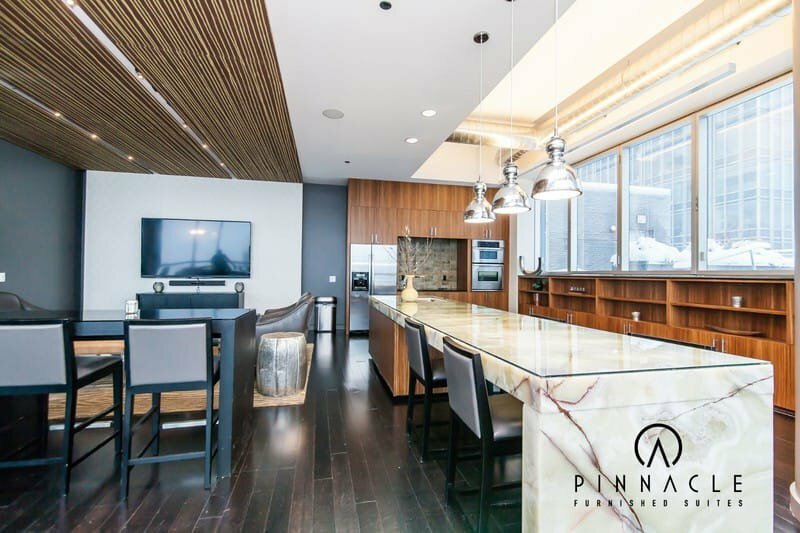 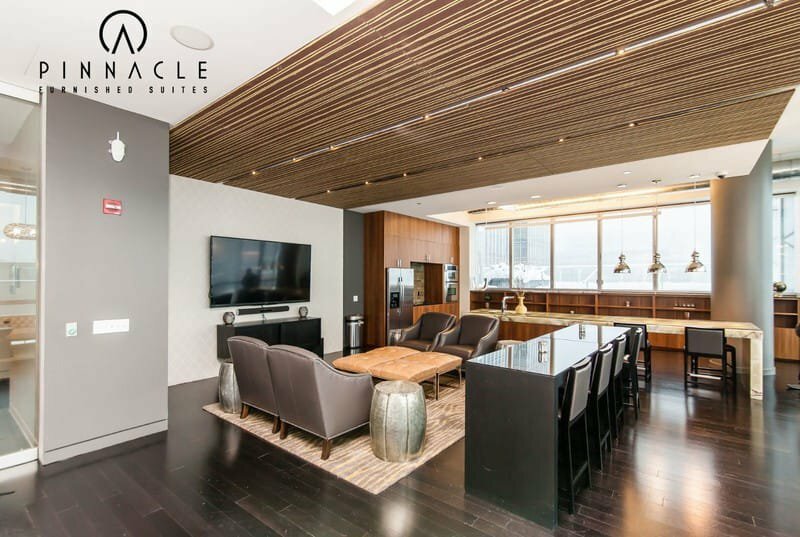 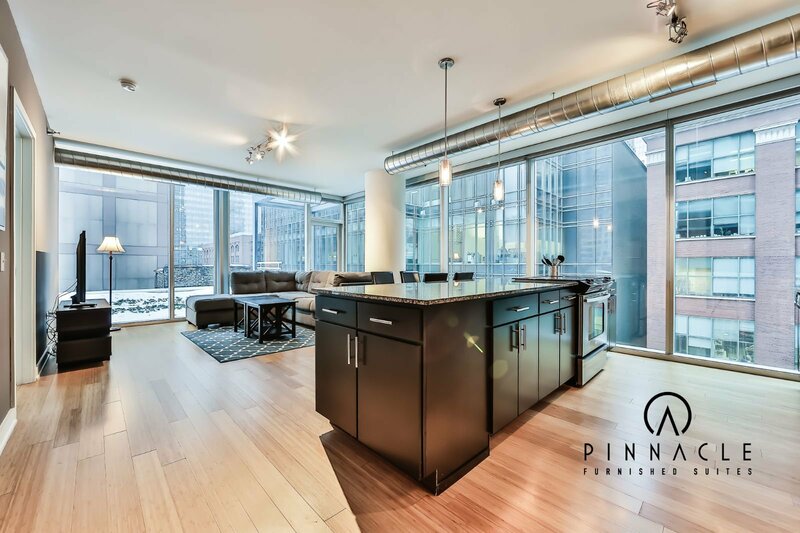 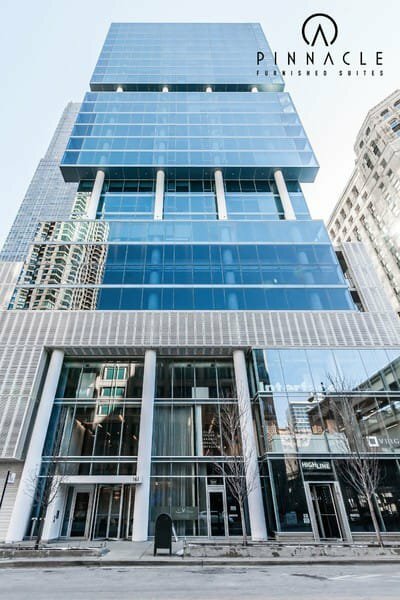 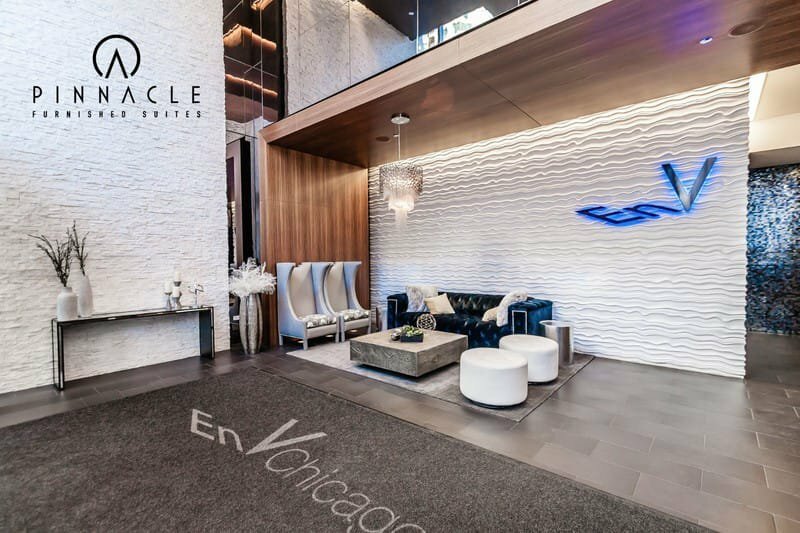 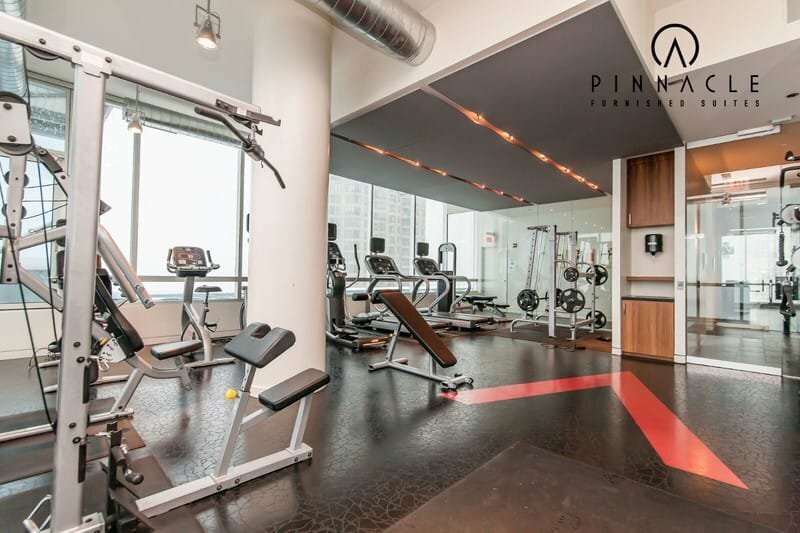 Env is the building that set the standard for luxury living in the River North neighborhood.  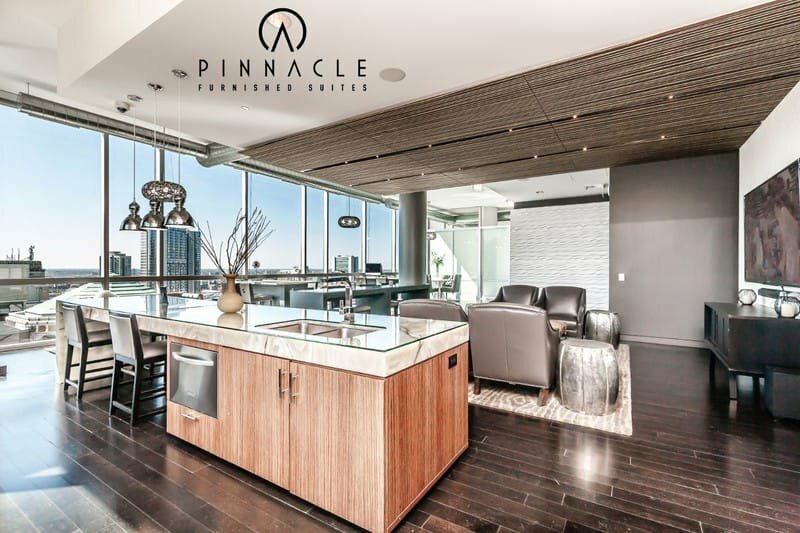 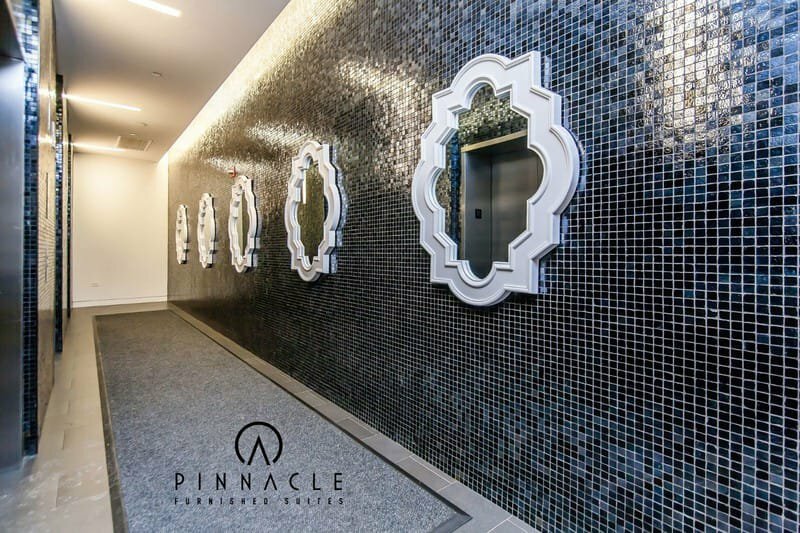 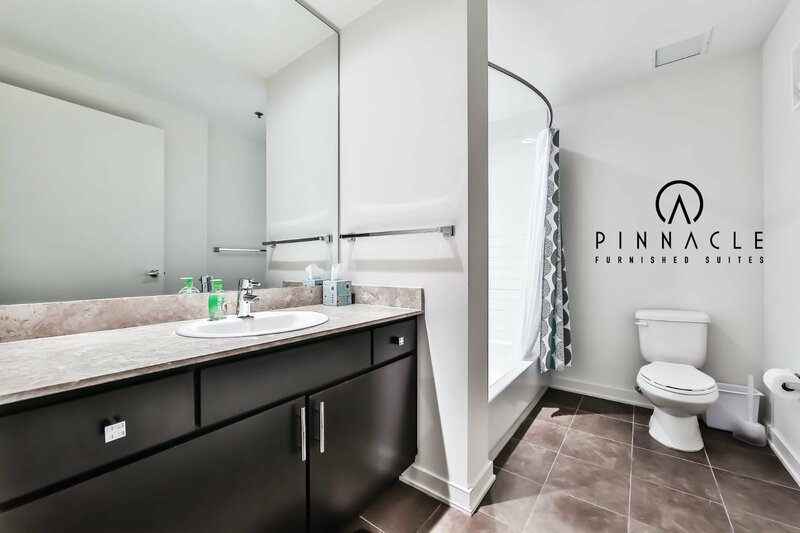 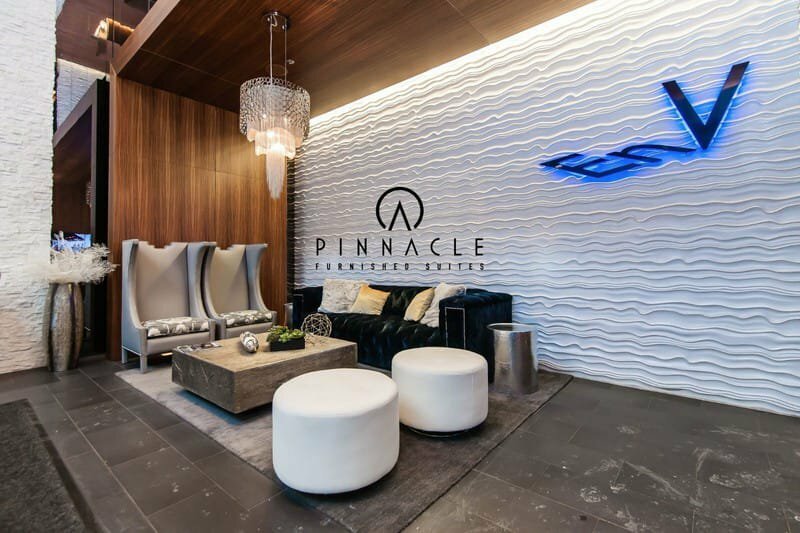 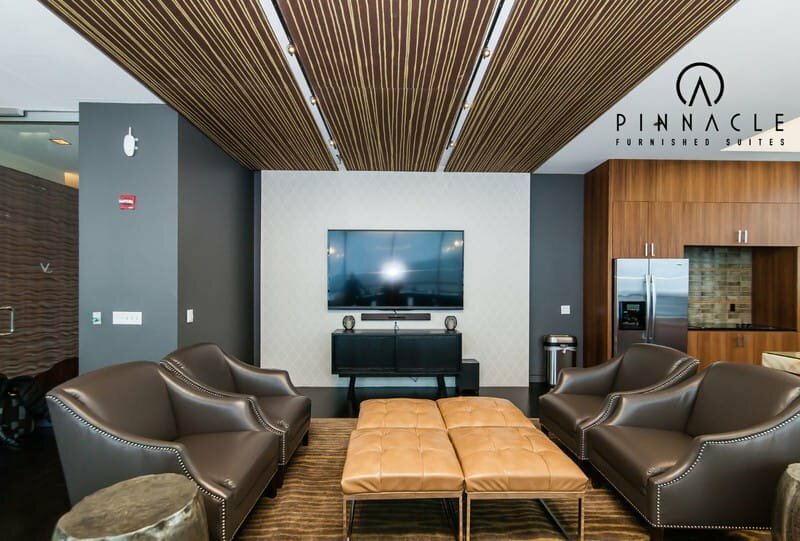 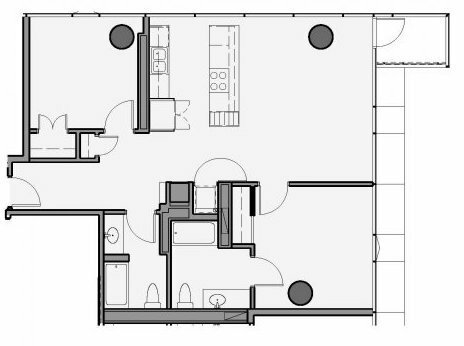 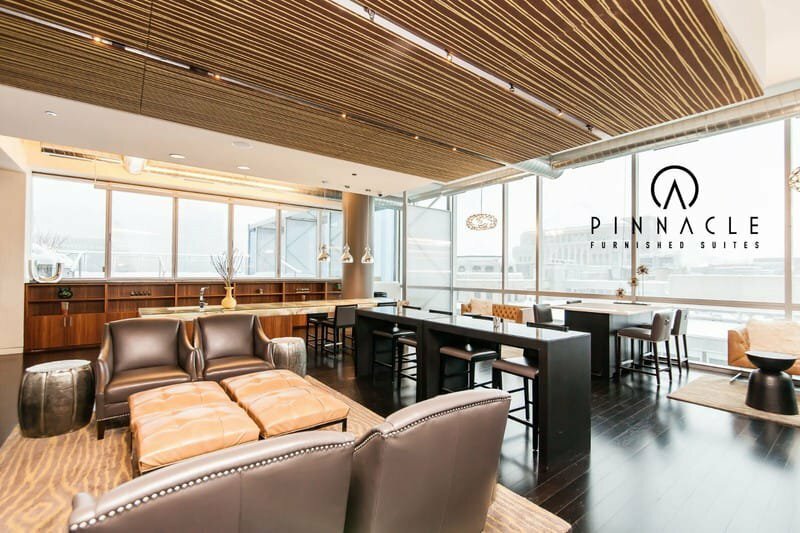 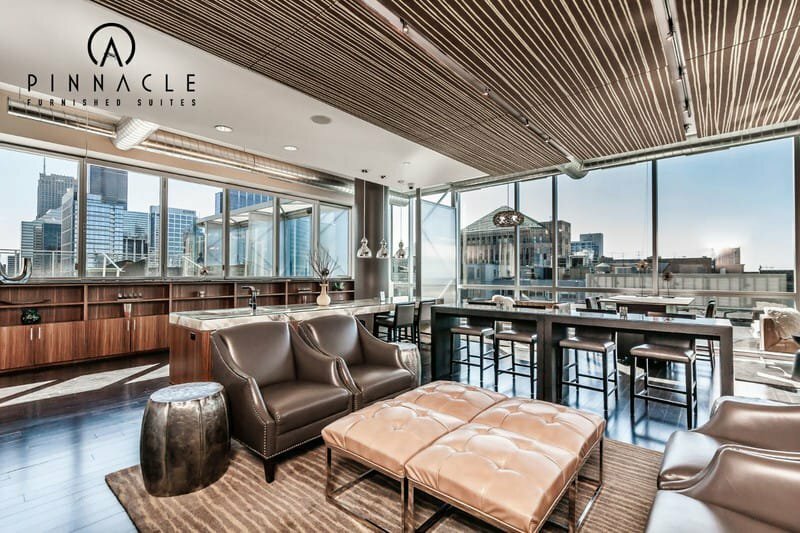 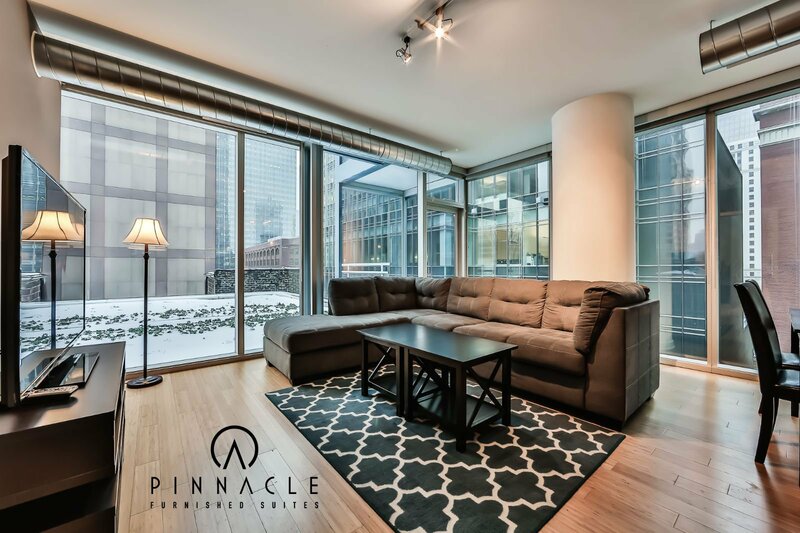 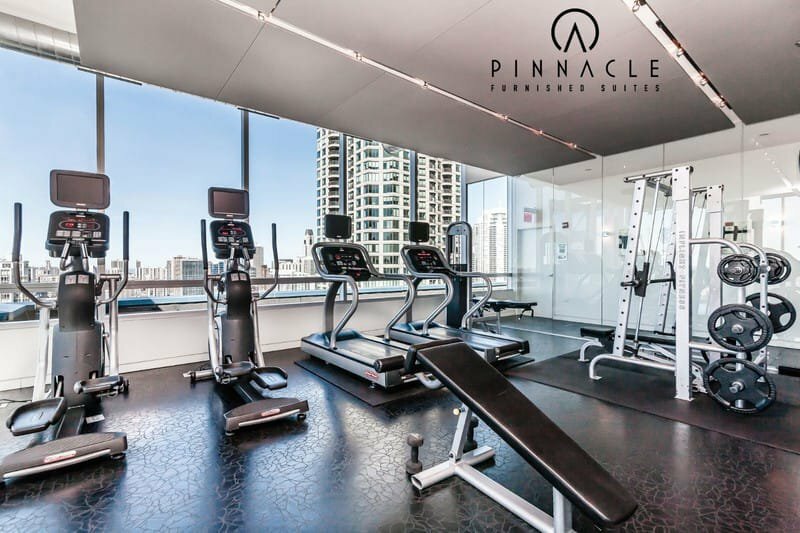 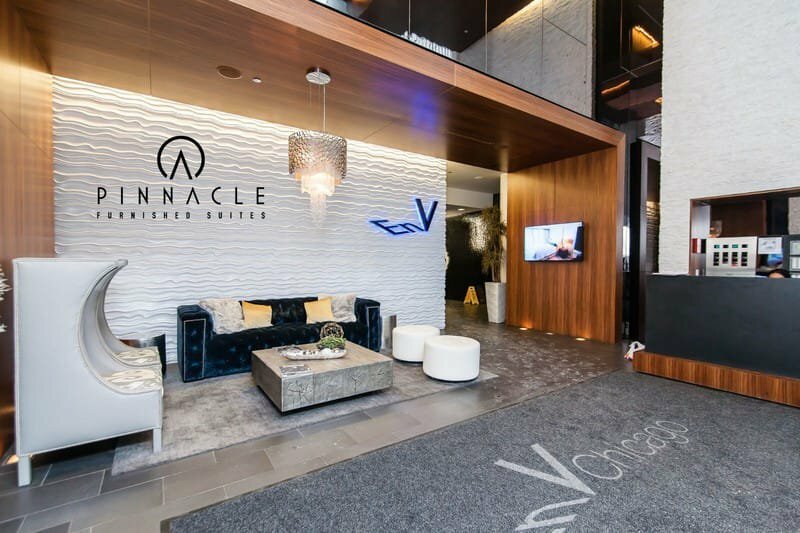 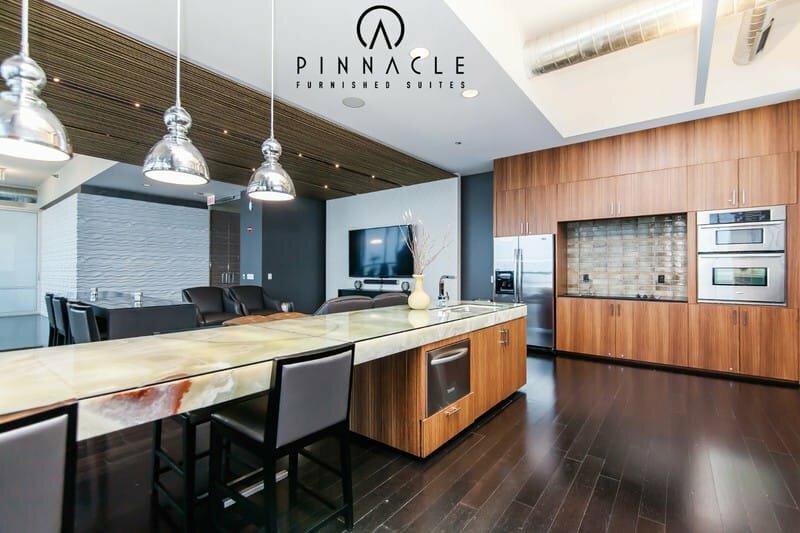 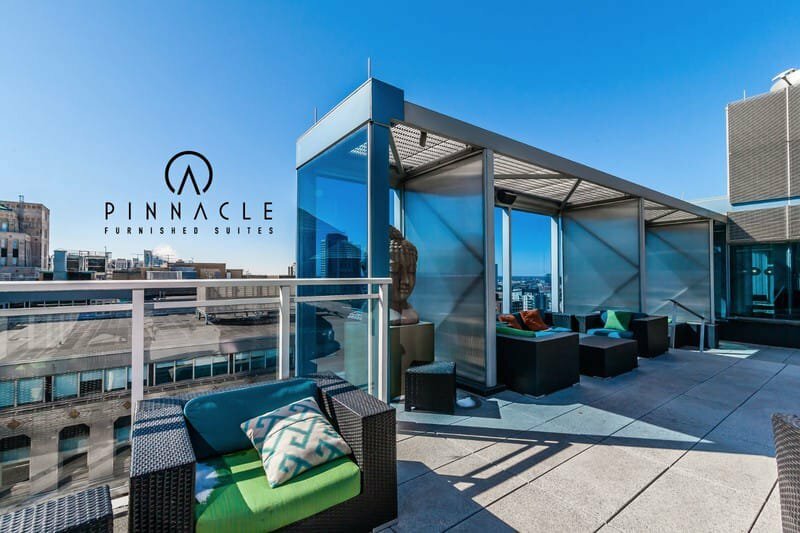 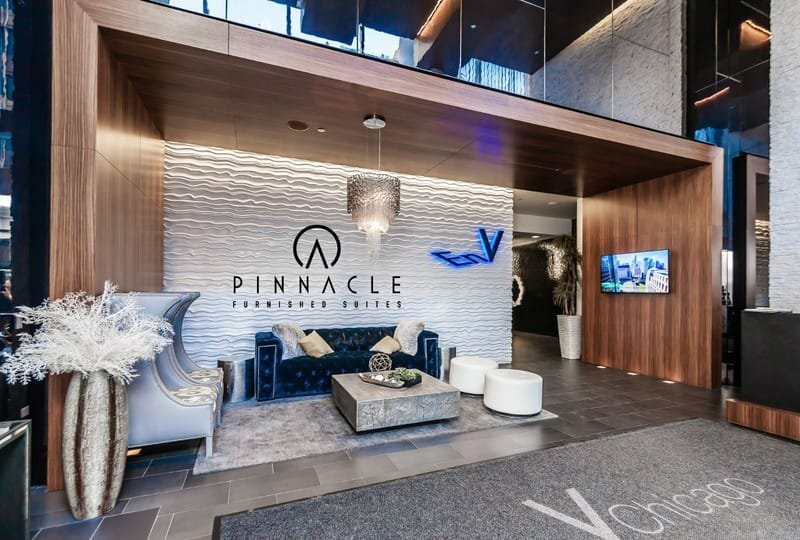 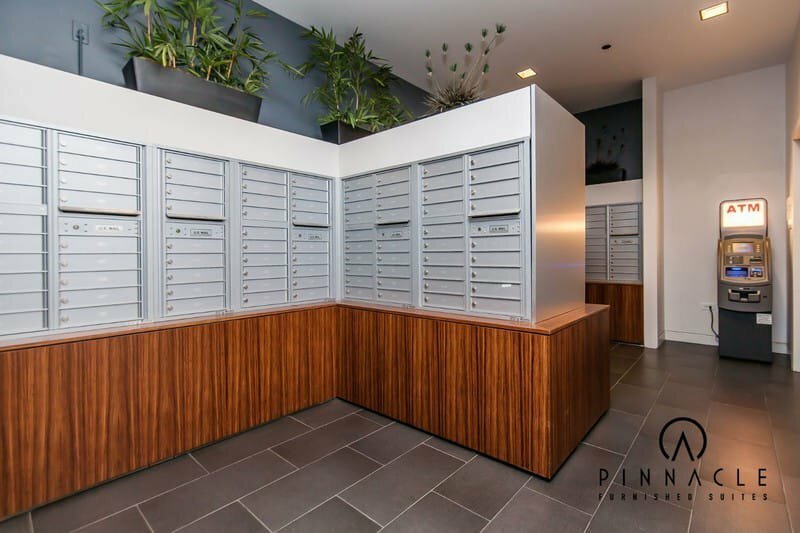 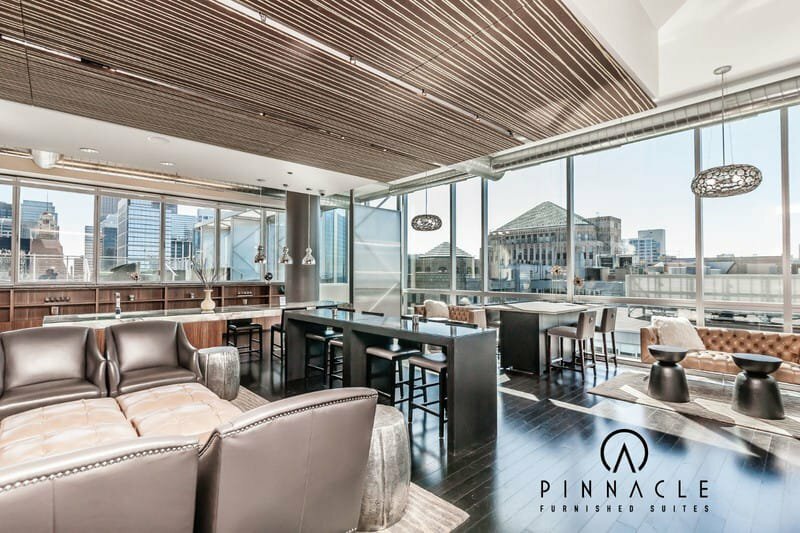 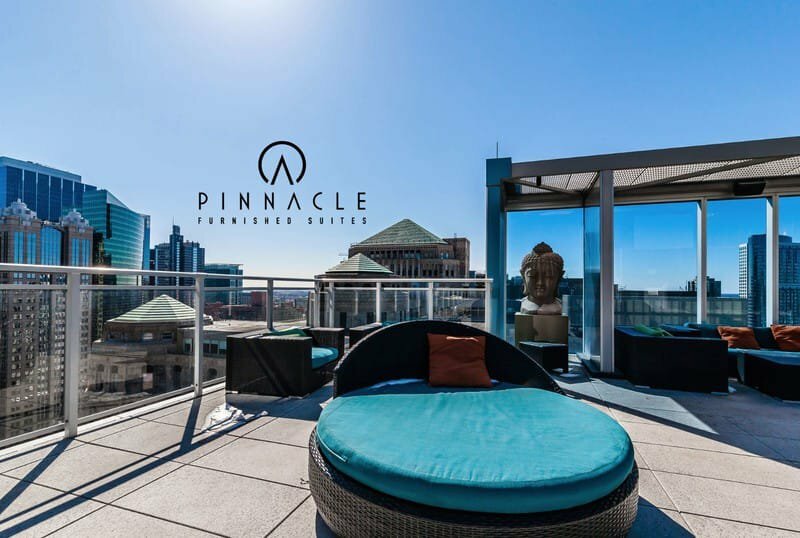 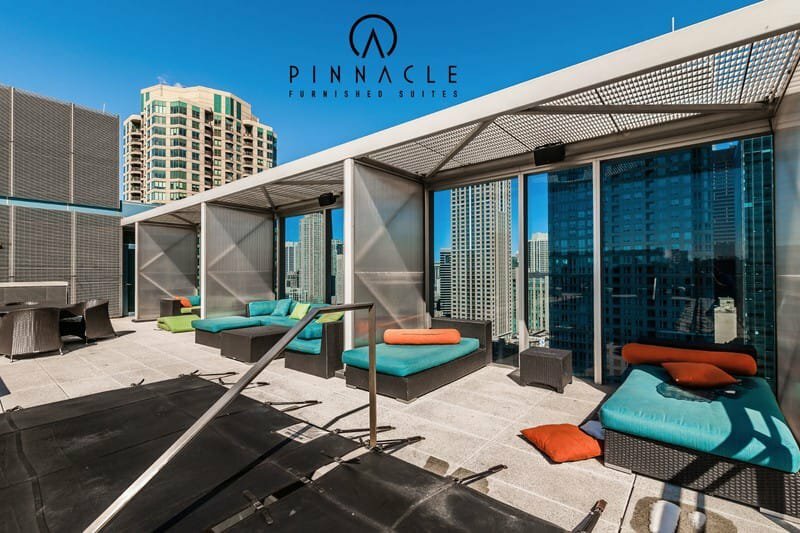 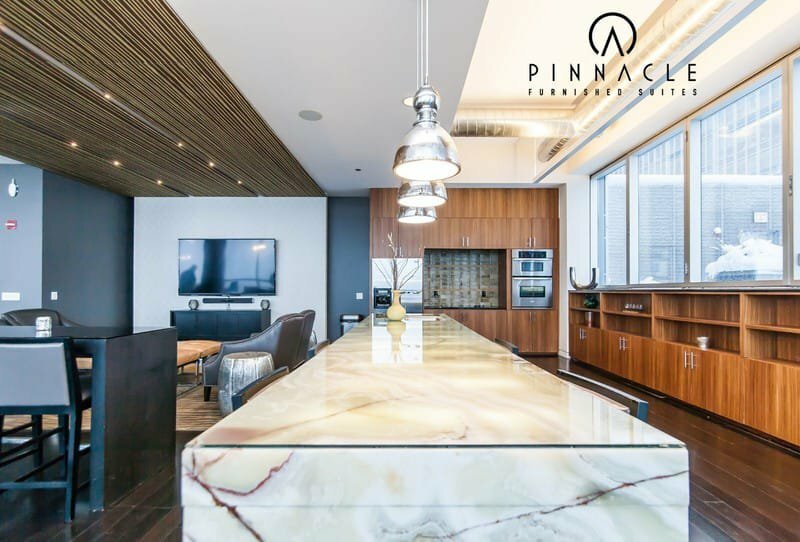 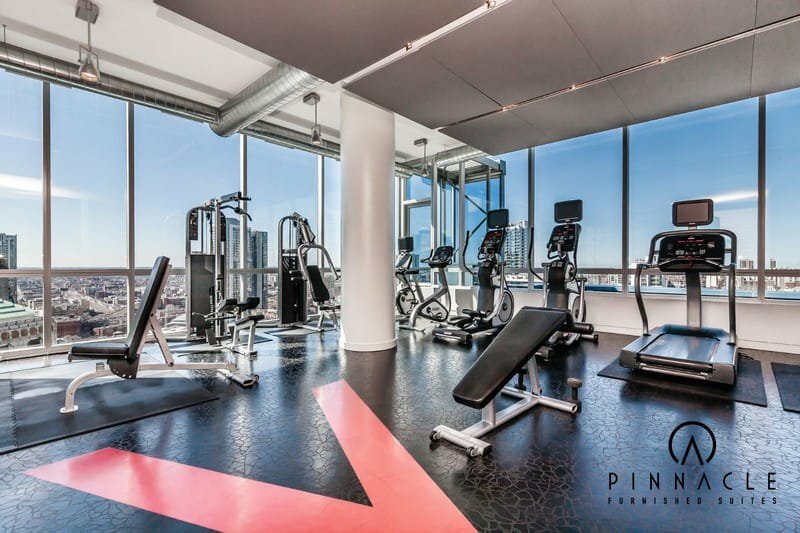 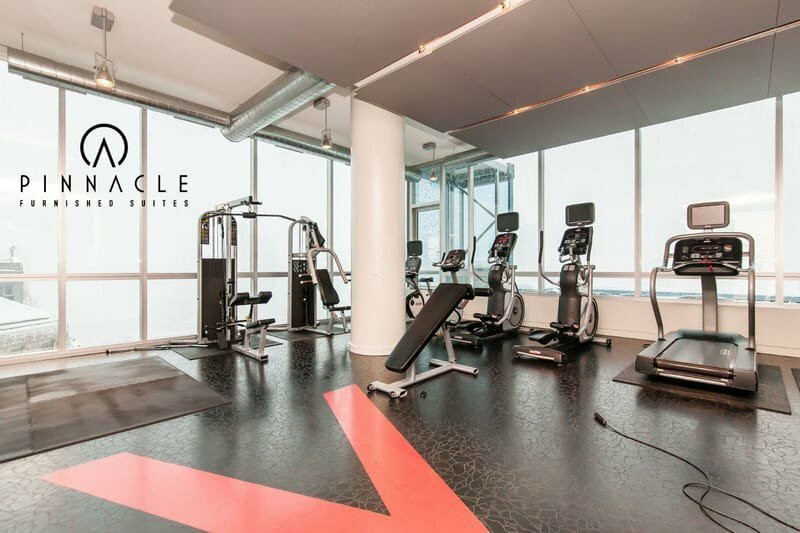 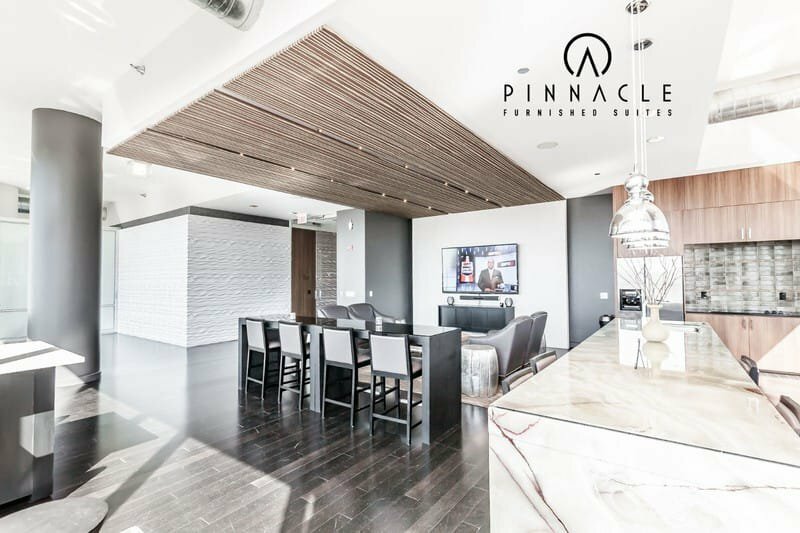 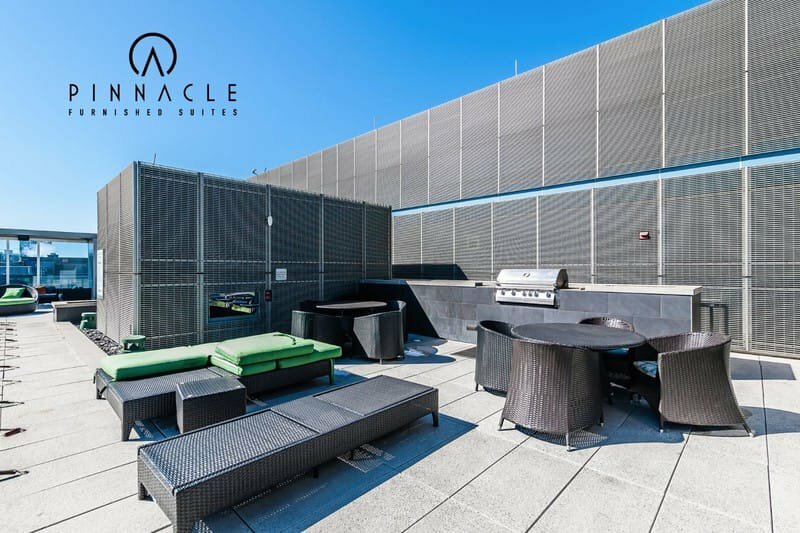 This building offers an ultra modern and sleek style of living, stunning amenities, and top of the line service. 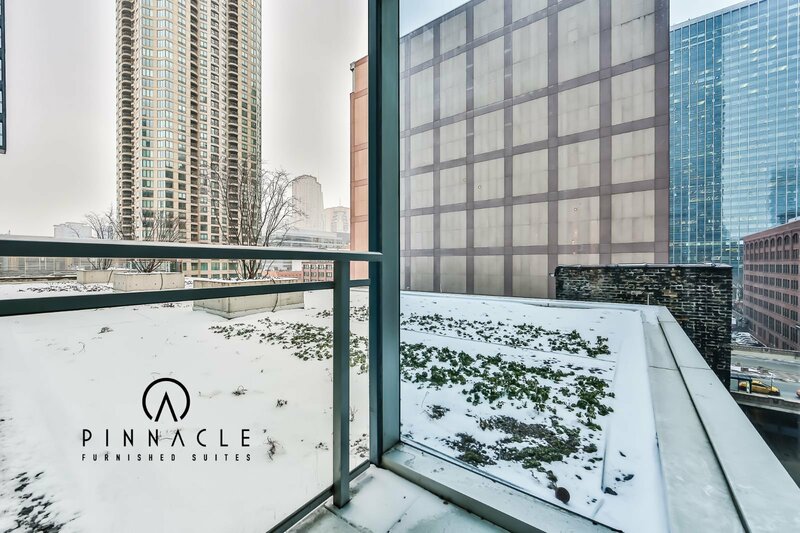 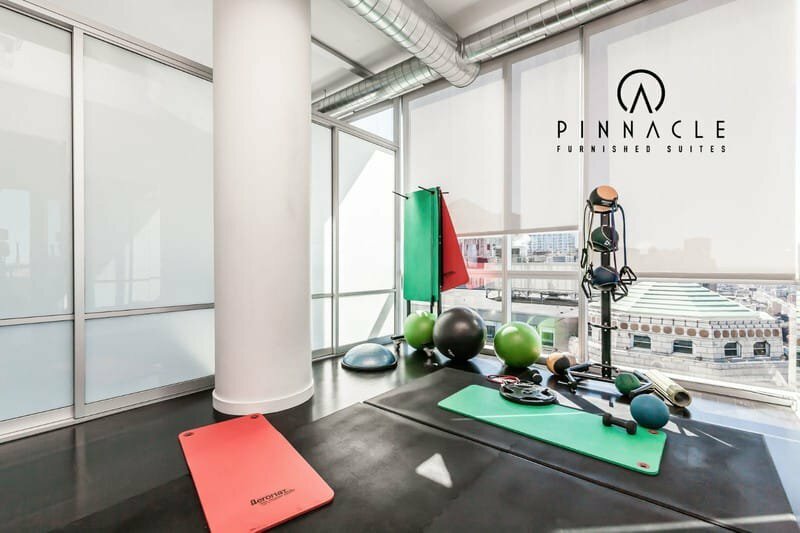 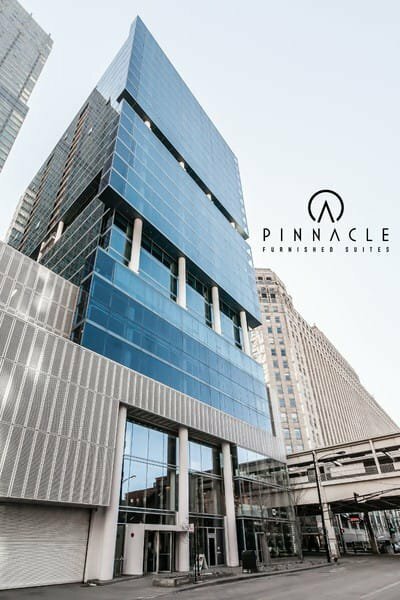 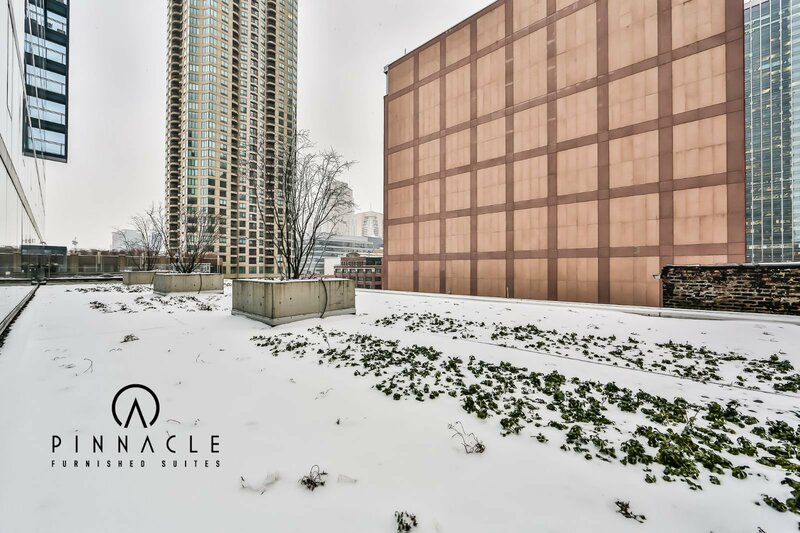 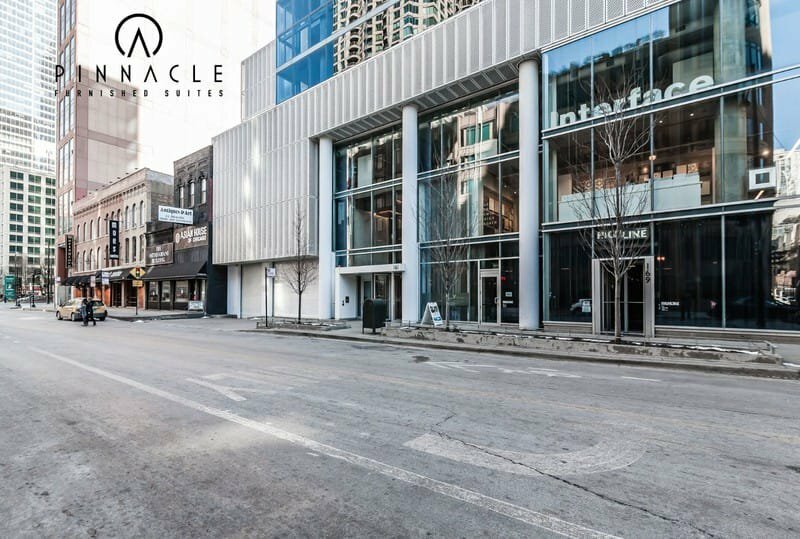 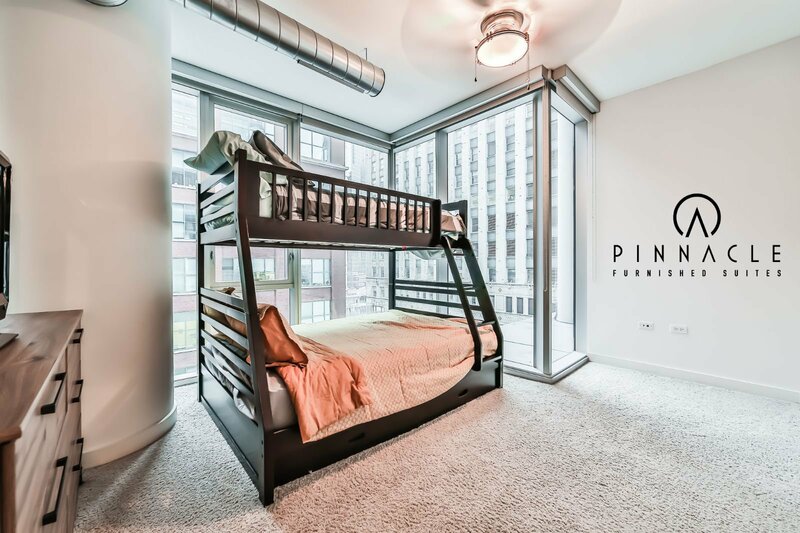 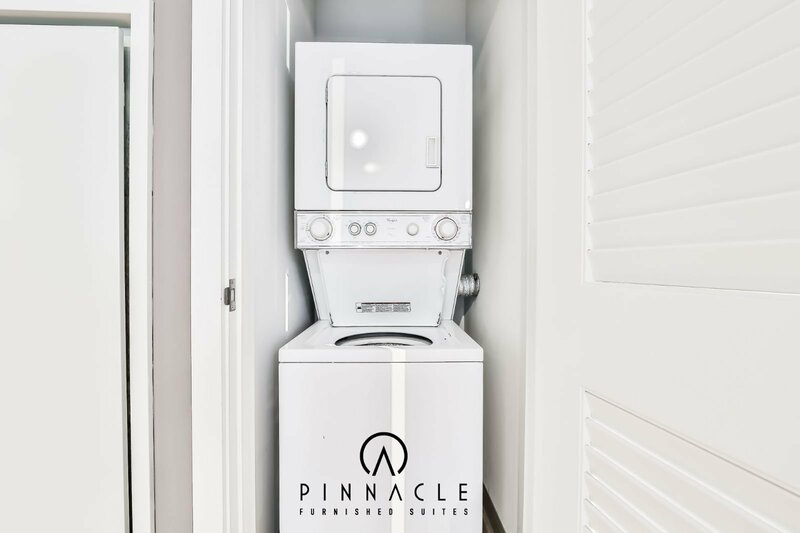 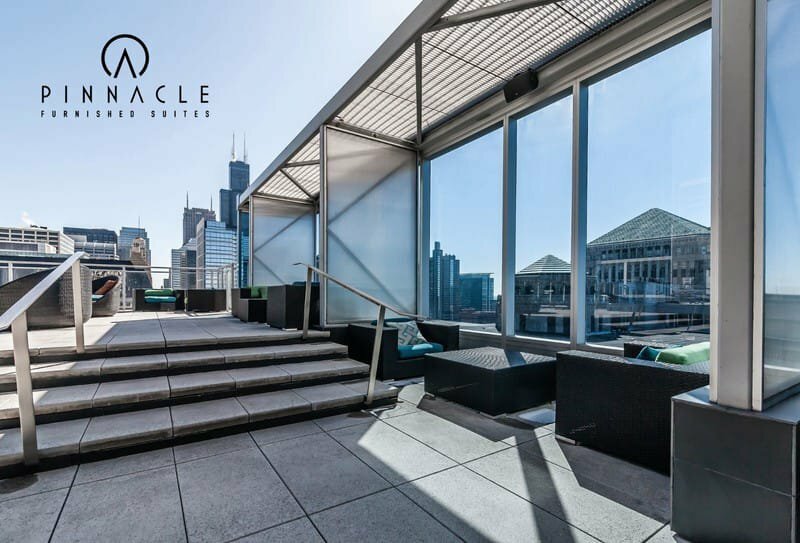 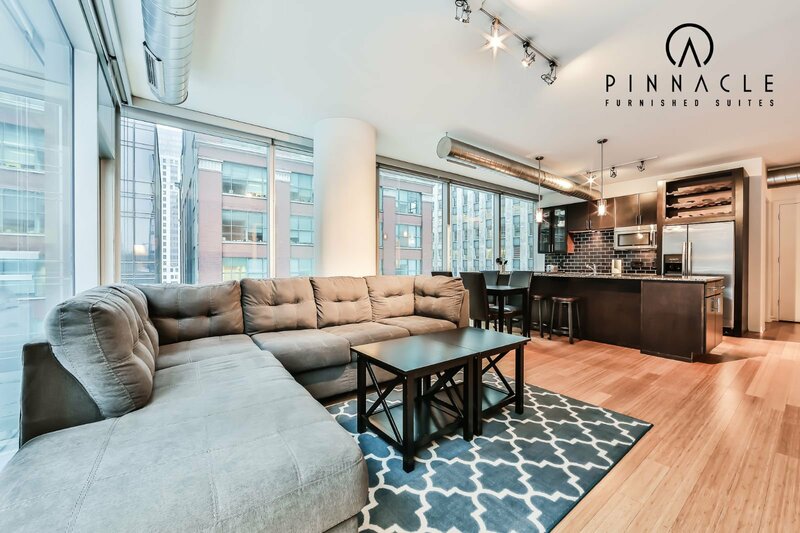 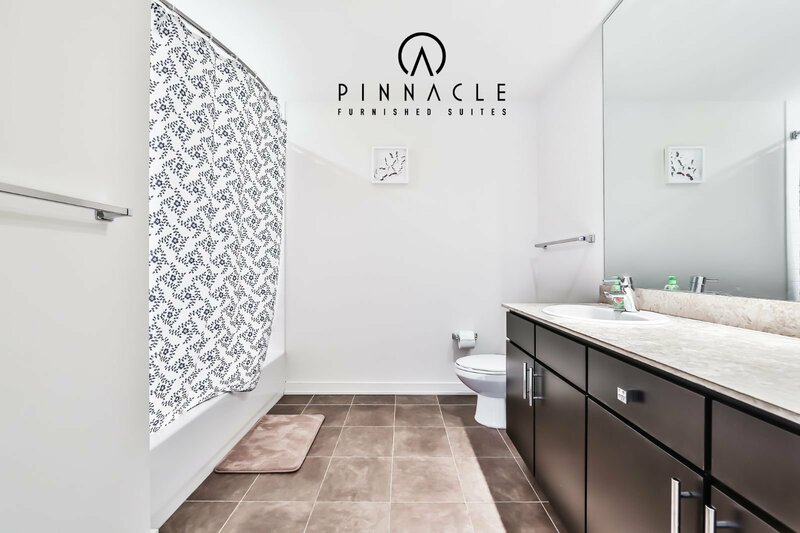 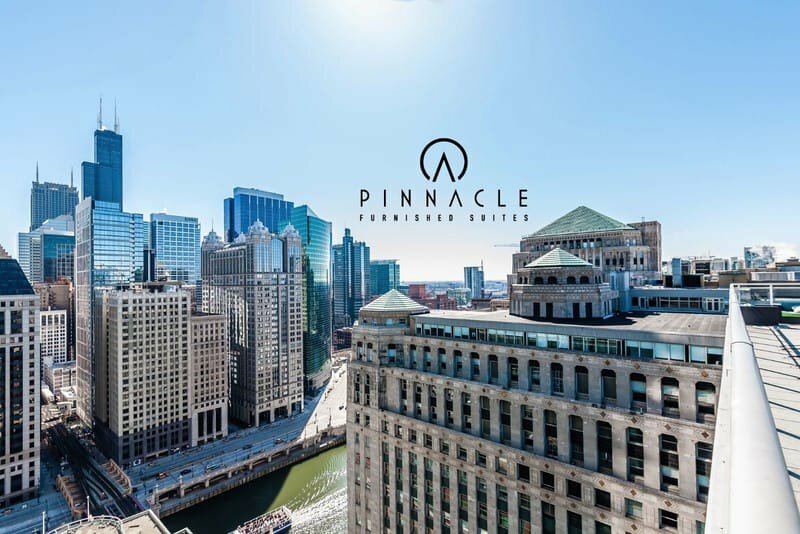 Located in the heart of one of Chicago’s best neighborhoods you are just steps from some of the best dining, nightlife, and shopping in the country.